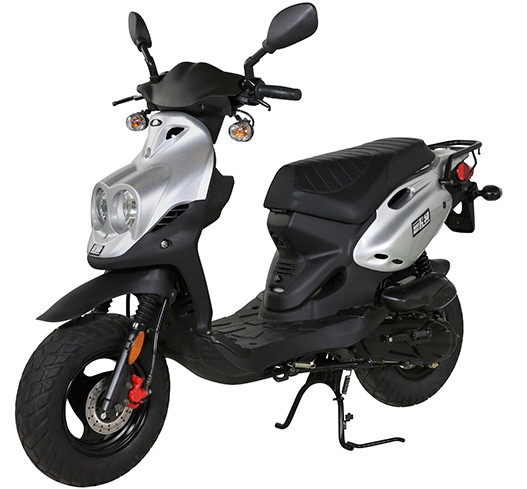 This is the FASTEST, MOST RELIABLE, and MOST DURABLE scooter we sell. Come see for yourself in person why we love the Roughhouse. Contact us today for more info on the Roughhouse!